Forensic Investigations Group, LLC, is an internationally recognized and accredited team of experienced investigators. Since 2006, we have worked closely with clients to investigate fires and explosions to provide detailed accounts of our findings. Trained and experienced investigators will guide the process. The American Association for Laboratory Accreditation (A2LA) has announced the accreditation of the Forensic Investigations Group, LLC to ISO/IEC 17020 for Forensic Inspection in the area of Fire and Explosion Origin and Cause Investigation. We are the first commercial, U.S.-based organization to obtain ISO/IEC 17020 accreditation for Fire and Explosion Origin and Cause Investigation. 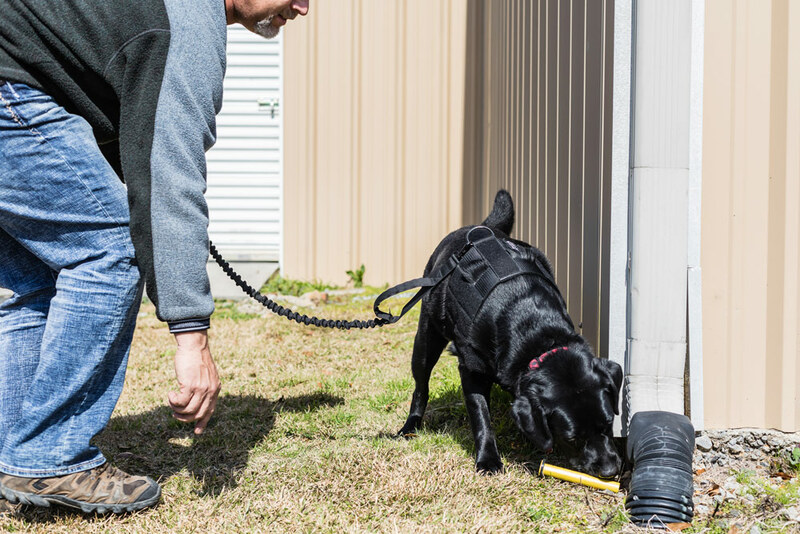 Most of our team members are certified through the International Association of Arson Investigators (IAAI) and the National Association of Fire Investigators (NAFI). FIG routinely conducts investigations and provides expert deposition and trial testimony in jurisdictions including local, state and federal courts. Our experience and expertise provide us the ability to effectively and persuasively explain our opinions to a court and jury. We have consulted and testified in cases involving litigation, bringing forward results from testing, demonstrations, inspections, review of depositions and preparation. It is our goal to provide an explanation that is thorough and complete, leaving no questions concerning origin and cause of the fire or explosion. At FIG, we know promptness is key to a successful investigation. But we also pay attention to the smallest detail as we know these often provide the most information. FIG will coordinate with all interested parties to ensure that the fire scene and evidence are properly and thoroughly analyzed, documented and preserved according to nationally recognized standards.